Normally a game launches with or without a server browser, and if it launches without a server browser - usually the developer will say it's either coming soon, or not at all. 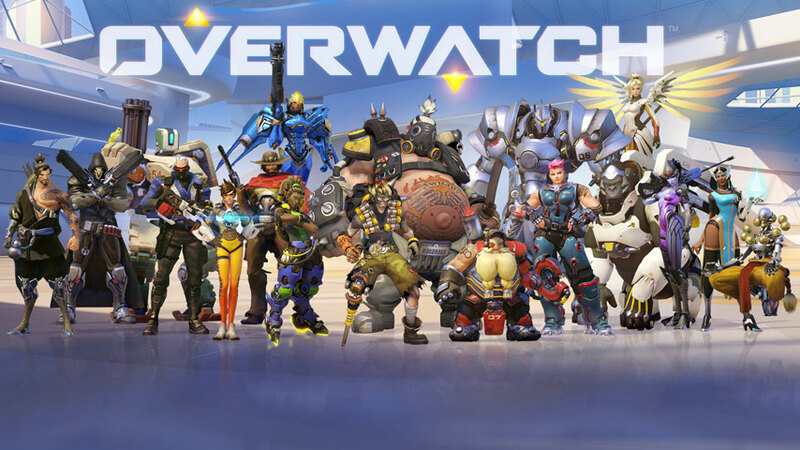 Blizzard have decided with 'not at all' with Overwatch, but it seems the developer has been cooking a server browser for Overwatch in the background. Blizzard teased the server browser at Blizzcon, but now it's even closer - with the server browser letting you create and search for custom games in a public list, divided by region. Overwatch will soon receive a new patch that will include the server browser, but the new patch will also let you gain XP in custom games, just as you do in Quick Play, Arcade, and Competitive modes. Not only that, but there will be a new Capture the Flag mode in Overwatch, after it was a success in Overwatch's current seasonal event, Year of the Rooster. CTF will be available as a custom game mode in the new patch, after it goes through usual testing in the Public Test Realm (PTR).